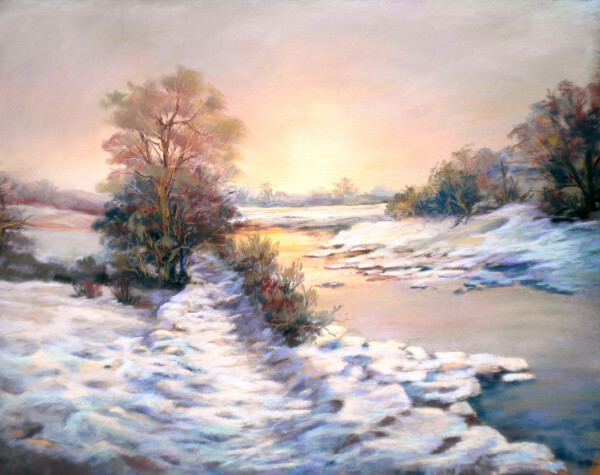 Pastel Academy - Pastel Pencil and Landscape QUestions? I’m a newbie in pastels, so far I’ve only done a flower painting and a couple of (very badly) failed portraits. I paint (a bit better ) in watercolours but I don’t see myself improving too much in anything and I think it’s because I like colour above all and feel myself fulfilled doing colour charts and trying different mixes and got quite nervous if I have to think on actually painting something. 1. I have a few of them for a couple of years, but actually, I didn’t use them that much. 3. Only for details. I suppose I would be using them if I wanted to do a very small work. 1. In this order : Townscapes, skies , water. 2. From those, I prefer the impressionist approach but I would like to learn to do even more impressionistic ones , almost semi-abstracts. By the way, I’m from Spain. From what you say I can imagine Pastel pencils wont be your natural choice if you are really into colour. 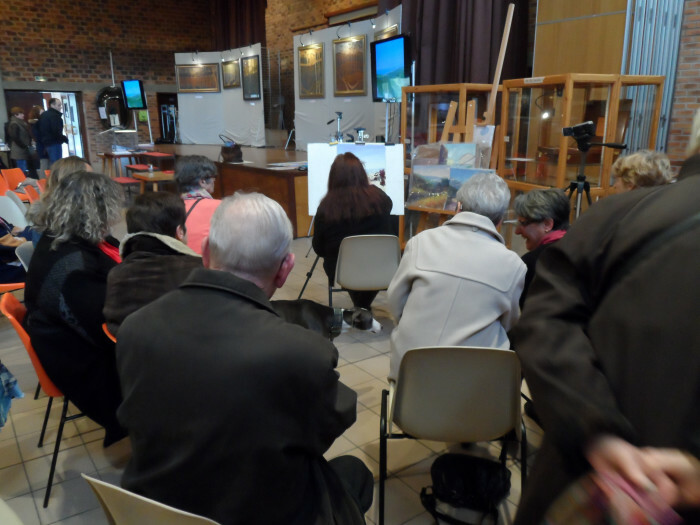 I think you are going to be a more ‘broad’ painter – and great that you like townscapes! And yes – there will be plenty of room within the Academy training for more abstract approaches. I have a couple of abstract painting friends who would be happy to take part also. 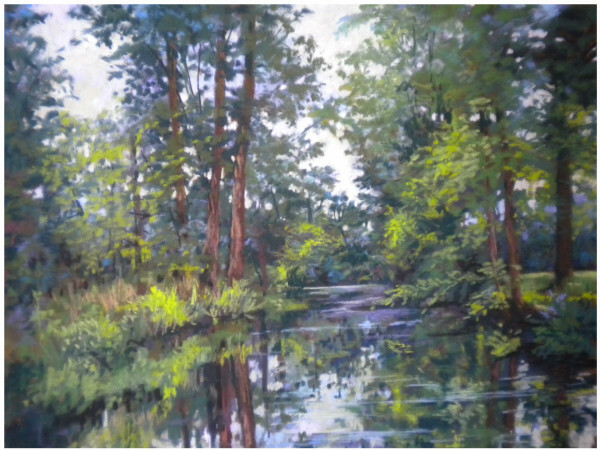 As for an Impressionist approach – well there will be a lot of work in that area – which is also a love of mine. 1. Have been using them for around 3 years since I was given a set as a present. 2. How to use them effectively, like Les I never seem to be able to keep the first layer in place. I would also like to learn how to blend/burnish without using blenders or shapers. 3. Mainly use them for details. 4. 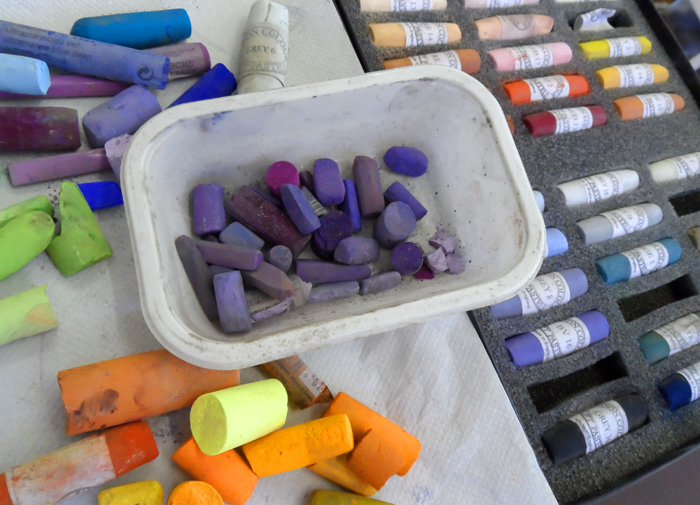 Never used them for backgrounds – prefer the broad sweep of a pastel stick for maximum coverage. 2. Both styles have a place. 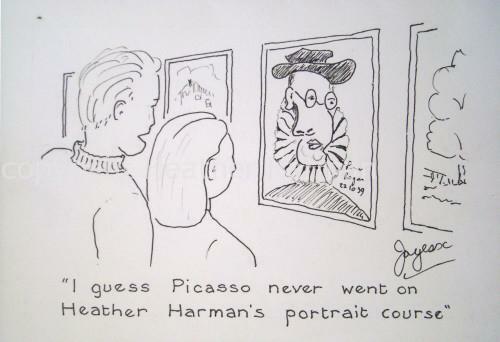 I personally prefer the Impressionist style, but usually end up with a mixture of both. Traditional style I use for bckgrounds and sky and Impressionist for the main body of the painting. Thanks Fiona – that gives me a good idea to plan around. 1. 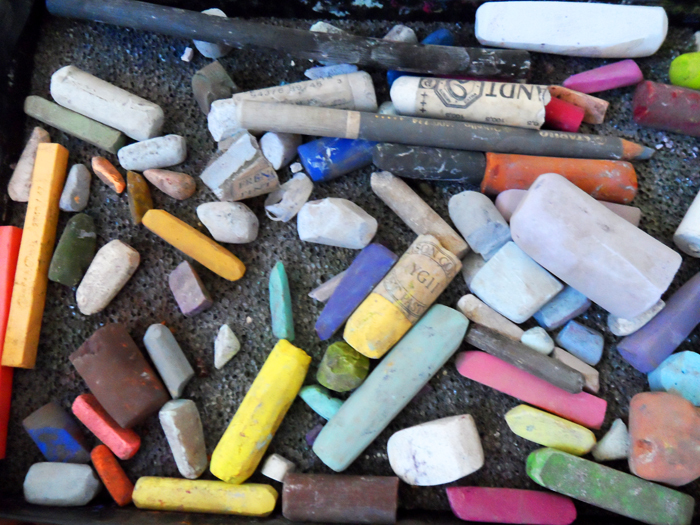 Been using pastel pencils for a 18 months after joining Colin Bradley Art website. 2. Learn how to layer them without taking off the first layer i have put down. 3. Like to use them for both, but i struggle with both. 5. Do pastels ever deteriorate over time if not used? 1. I actually do like all kinds of landscape because i like to vary my work. 2. I have tried the Impressionist style but much prefer the Traditional style. 3. 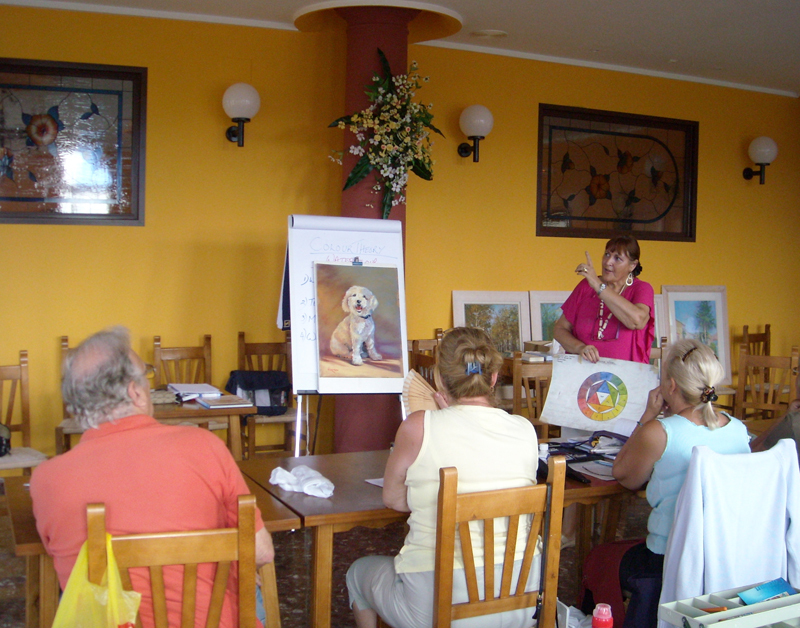 Will you be within the academy looking to do plein air outings if possible? General comment: If you are looking for people to test you beta version when it comes out, I would be willing to help with that. Many thanks for your response. I have noted your answers and will take them all into account. It is all useful input.